CIRCLEVILLE – Recently a few question have been asked about skunks acting weirdly in the area so Pickaway County Health Department reached out to us and shared this press release. 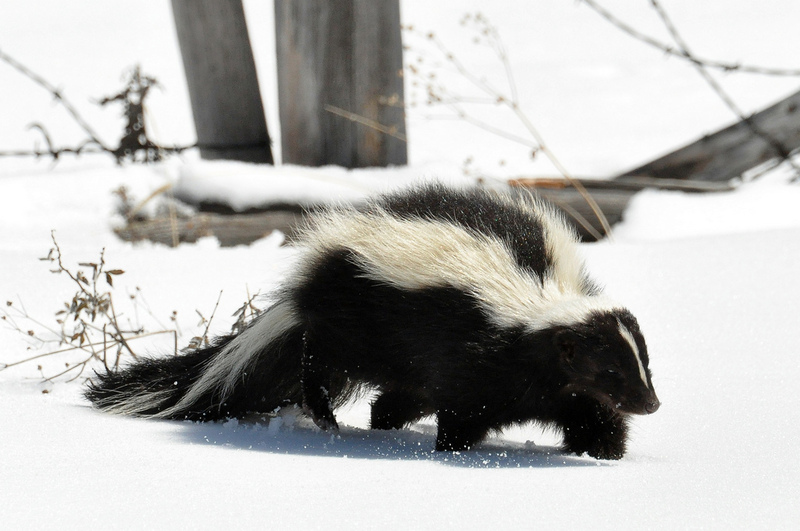 The Pickaway County General Health District (PCGHD) has received reports regarding the strange behavior of several skunks. 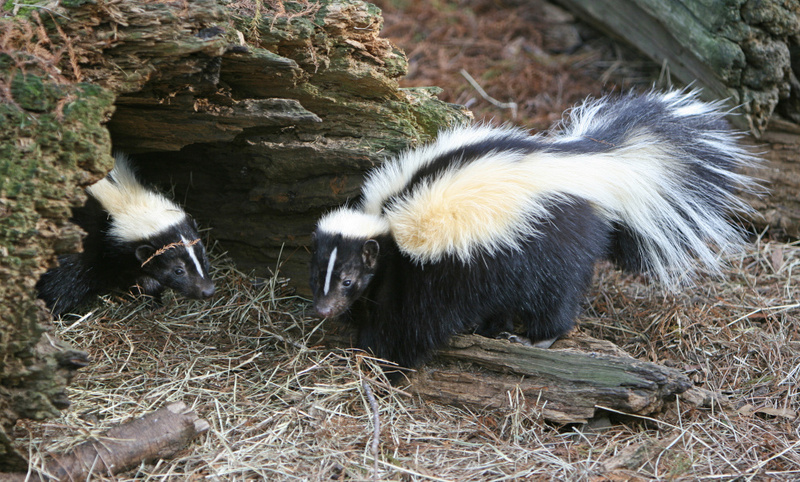 Since skunks are predominantly nocturnal animals, and are usually not active during the day, there was concern from community members that these skunks were infected with the rabies virus. The Pickaway County General Health District staff worked with community partners to have the skunks tested for rabies at the Ohio Department of Health Laboratory. The results of the tests confirmed that both skunks were negative for the rabies virus. “Since the health status of wild animals is difficult to know, we suggest caution and avoidance of any wild or unknown animal” says Jere Marks, the Director of Environmental Health. The Environmental Health Division conducts an animal bite investigation whenever a person has been bitten by an animal such as a dog, cat, or bat, to determine if the animal has or is experiencing signs of rabies (some symptoms include: aggressive behavior, excessive biting, lethargic, weak in one or more limbs, or unable to raise its head). People can get rabies if they have been bitten by an animal in their home or on their property that is infected with the virus. Because rabies is a deadly disease that is spread primarily by saliva through the bite of a rabid animal; the goal of the investigation is to detect for rabies and if necessary ensure that the person bitten receives medication treatment to prevent illness. If you have been bitten by an animal such as a dog, cat, bat or any wild animal, please contact our office at your earliest convenience so an investigation can be conducted promptly. If you have questions about rabies call the Pickaway County General Health District at 740-477-9667. Additional information can also be found on the PCGHD website at www.pchd.org.